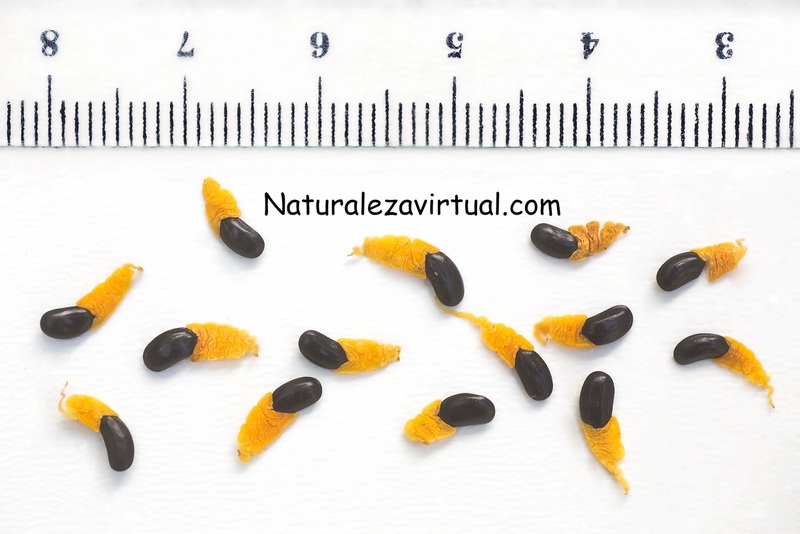 Acacia seeds have an waterproof skin which makes the germination slow, from months to few years. This skin appears during storage or during the seed's growth on the tree. There are many ways of removing this skin. 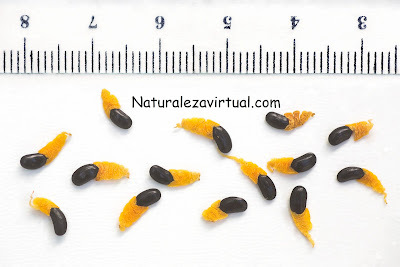 You can put the seeds in warm, hot and boiled water or in sulphuric acid. I usually put the seeds in hot (70-80ºC) or boiled (100ºC) water. Warm water isn't always effective and acid is dangerous. When you use boiled water, it has to be for few seconds. When you use hot water, let the seeds be in the pot with the water getting colder for 12-24 hours. Both treatments are effective but your success depends on the seeds and pot. When I use this method I try with different seeds on different temperatures and times. You can heat, hit, cut, scratch or put the seeds in the microwave for few seconds. Heating is not always effective. The microwave, hitting and cutting is dangerous for the seed. If you are careful cutting the skin with a scalpel is quite effective,but you have to make a very little gash, just in the skin, and trying not to damage the embryo. Scratching gently the skin is a great option and you can combine it with a wet treatment. In order to improve germination, the temperature should be around 20ºC.